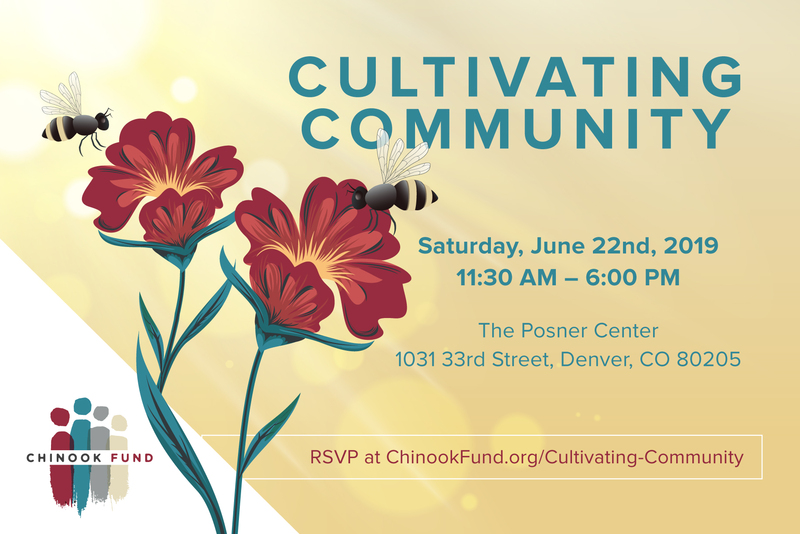 At Chinook Fund’s Cultivating Community event, we will share and shape our collective vision and celebrate the achievements and the successes of our grassroots community organizers. Together with the philanthropists who support us, we will explore the bold possibilities emerging from our community. Attendance to any of these parts is optional – but we hope you’ll stay, learn, and cultivate community together! Tickets and Sponsorship Registration is below! I want to attend but cannot afford the fee at this time. Feel free to email staff at ccordova@chinookfund.org if you have a dietary restriction that is not listed above. We will not turn anyone away who wants to attend this event, but the $20 suggested registration fee helps us offset the costs of hosting this event. As a sponsor, your company gains recognition and exposure with an audience recognized for its loyalty to companies that invest in local community and value social responsibility. Supporting Chinook Fund offers your company visibility across a demographically diverse group of individuals spanning a broad-range of race, class, gender, age, and ability. All sponsorships are tax deductible, in line with IRS regulations. 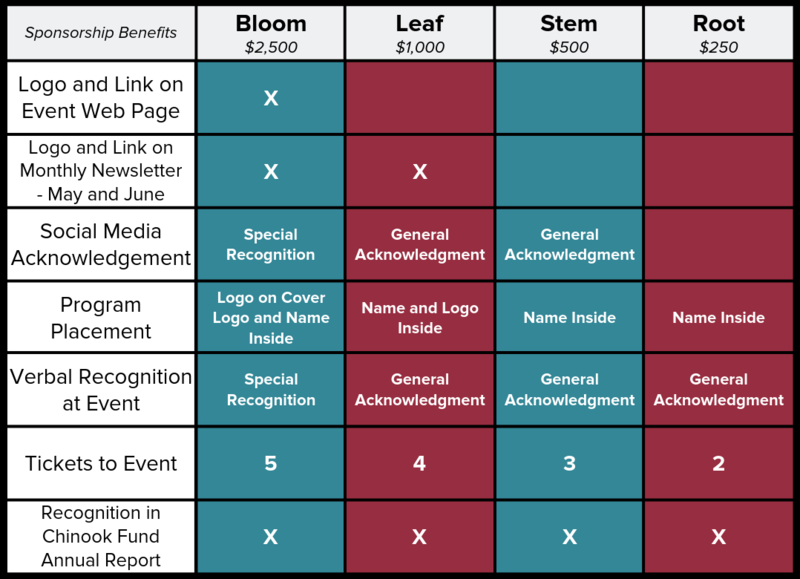 Sponsorship opportunities can be comprised of monetary or in-kind product/service contributions. Yes! I want to sponsor Cultivating Community!